Under the dazzling light of a sapphire Baccarat chandelier gracing S.S. Antoinette’s two-story lobby, it’s clear that you’re part of something special. 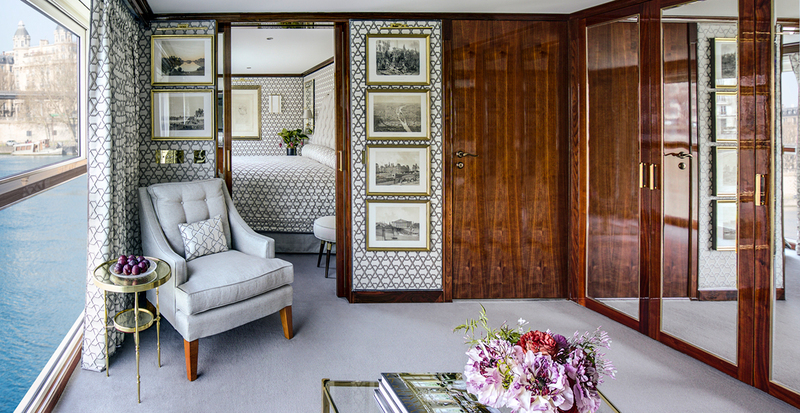 Details from bow to stern are fashioned after Marie Antoinette’s Château de Versailles, inviting you to marvel over original oil paintings and a 19th-century Venetian glass mirror adorning the walls. Yet this isn’t the only floating museum sailing along Europe’s rivers. Let us share some of our favorite uniquely designed vessels transporting you to the cities, towns and villages that have inspired artists through the ages. When we select your ideal river cruise, you’ll be surrounded by Uniworld’s thoughtful details. Aboard S.S. Maria Theresa, 150 guests step back in time to the height of the Hapsburg’s reign. 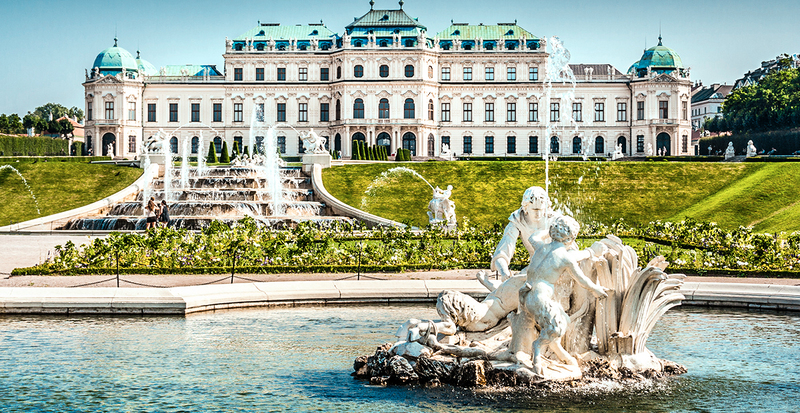 This floating baroque Viennese palace is replete with golden gilded motifs and walls hand-painted to depict an 18th-century Austrian countryside. 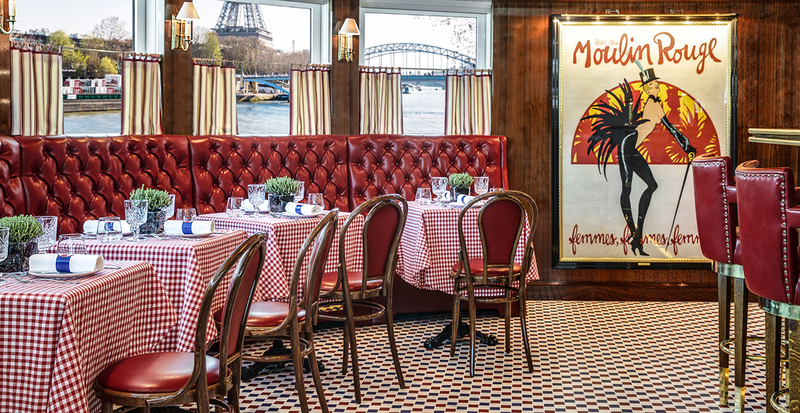 Wander the halls of the S.S. Joie de Vivre to experience Paris as it evolved from the roaring 1920s to the groovy 1960s. 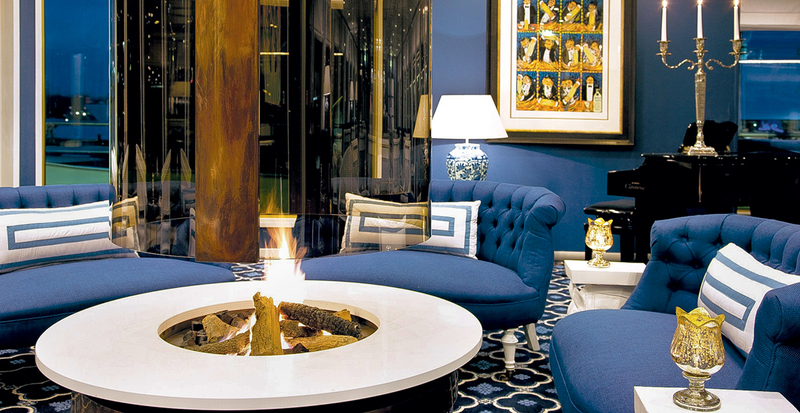 The 128-passenger River Queen is an Art Deco masterpiece, designed to resemble a 1930s steamship with richly textured blue-and-white fabric and the only fireplace on a river vessel. 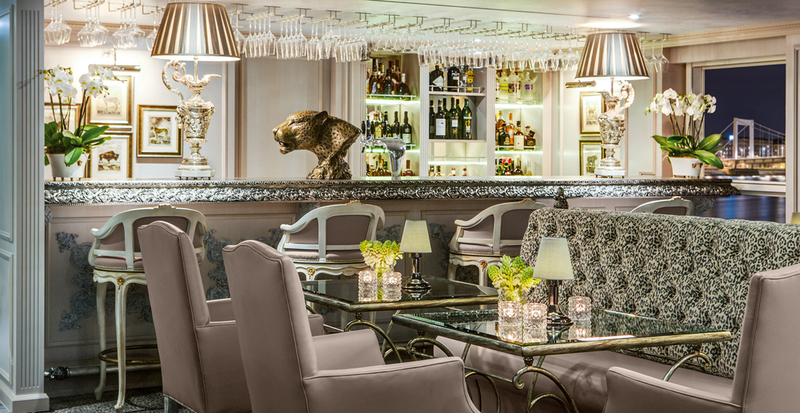 You’ll surely be inspired by these exquisite river cruise ships. Embark on these artful excursions throughout Europe. Delve into the world of the Impressionist artists as you glide along the Seine, exploring cities of past masters. 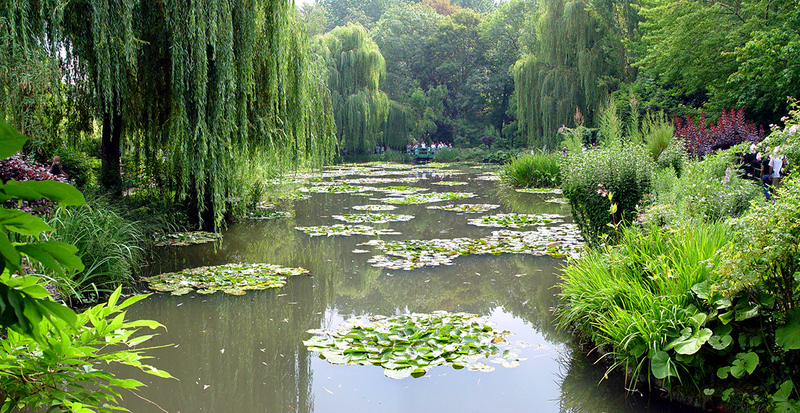 From Paris you’ll set off to Le Havre, Rouen and Giverny, scenes of the French countryside revealing themselves as the same ones that intrigued famous artists from Monet to Signac. 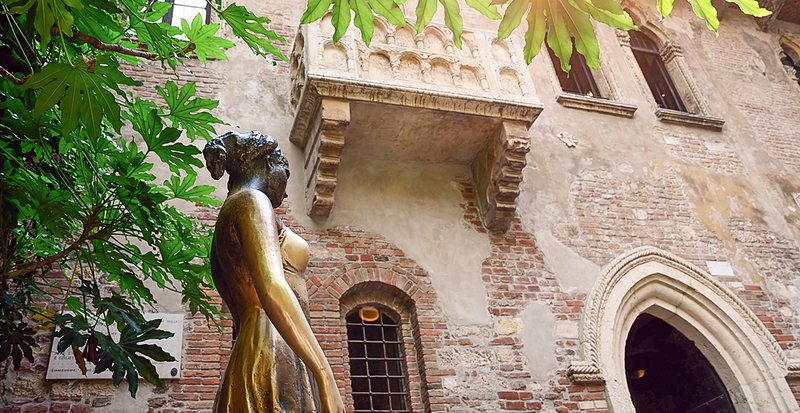 Art history comes alive on an excursion through Northern Italy: witness Leonardo da Vinci’s magnificent fresco, “The Last Supper,” in Milan; stroll the streets of Verona, the romantic setting of Shakespeare’s star-crossed masterpiece; and meet Venetian artisans as they craft delicate lace and lavish mask workshops. A voyage on the Danube through central Europe takes you to the heart of the Old World’s creative capitals. In cultural Vienna, wander the halls of The Belvedere and find yourself face to face with Gustav Klimt’s glimmering Byzantine-inspired “The Kiss.” In Prague, an exclusive tour of the Estates Theatre reveals its jewel-box theater where you’ll find yourself moved by the sounds of Mozart and his contemporaries in a private concert. 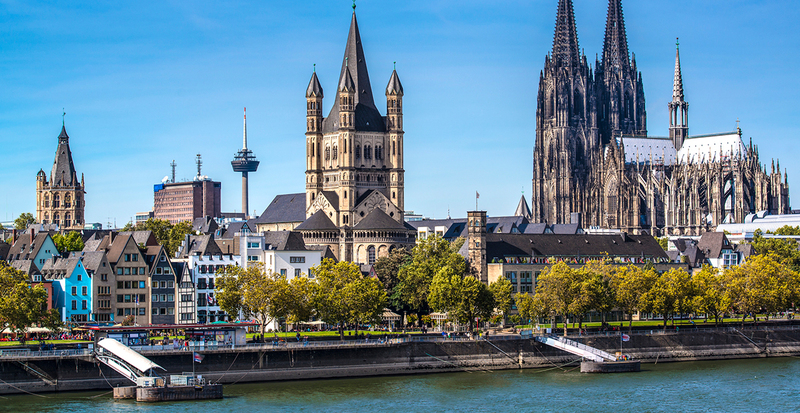 A journey along the Rhine and Mosel rivers will take you to cities and landscapes that have influenced artists for generations. In Amsterdam, explore the Van Gogh Museum’s comprehensive collection of the influential artist's work. Modern and contemporary artwork hangs in Museum Ludwig in the shadow of Cologne’s famed gothic cathedral. In Cochem, listen to the reverberating sounds of a private organ recital under the spire of St. Martin’s Church. Celebrate the world’s beauty without worrying about the details, thanks to Uniworld’s truly all-inclusive philosophy that extends from dining and unlimited beverages to gratuities and airport transfers. 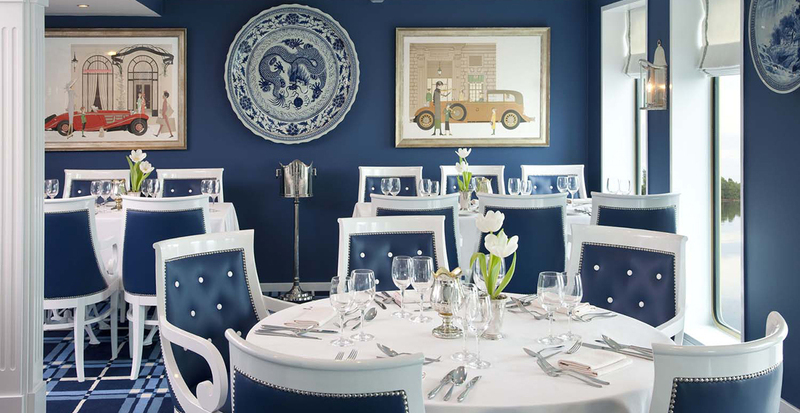 Complimentary excursions speak to every interest, such as “Do as the Locals Do.” As your Uniworld expert, we can also guide you toward special sailings within the Connoisseur Collection, which includes a visit to La Couronne restaurant, where Julia Child had her first French meal. 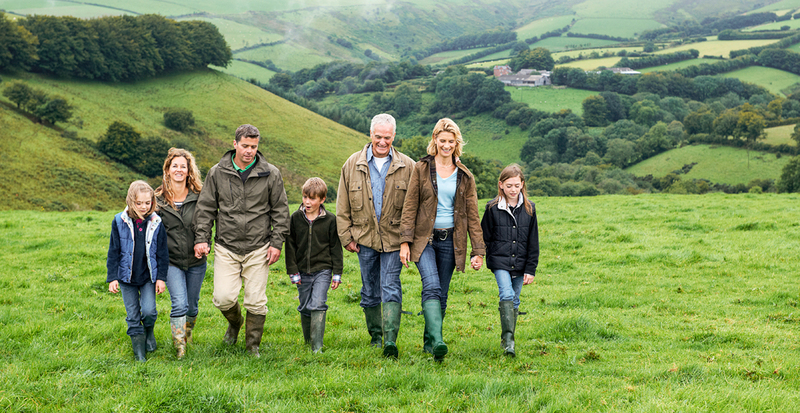 Or ask us about select Generations Family Program sailings that invite people to appreciate the artistry of lifelong learning through travel. Ready to start crafting your next masterpiece? Call us today!